The social policy office governs the social, political and economic aspects of human interaction with emphasis on student wellbeing. In addition, the social policy office works together with organizations in order to discuss such aspects. 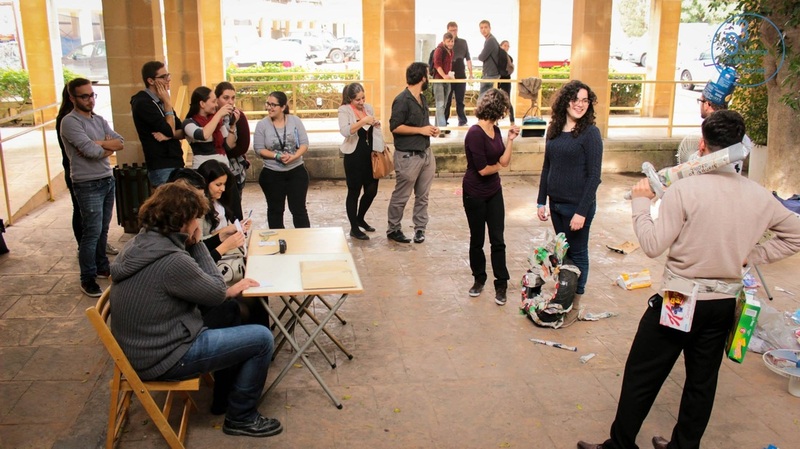 Some of projects this year were to increase awareness of Maltese biodiversity through the organization's participation in Green Expo as well as to make students more aware about recycling in every day life, through the Junkyard.